Get ready to danceeee! 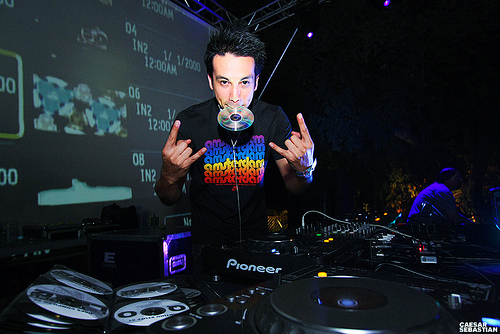 Here’s the newest mashup from The MashMaticians and it’s cuhrazy. 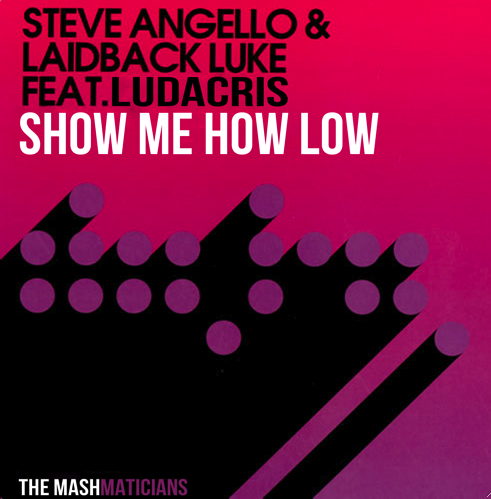 It’s a mash between Ludacris’ “How Low” and Steve Angello & Laidback Luke – just looking at those names you know shet’s gonna get buckwild when you listen to this song. Amazing mashup, good job MashMaticians. P.S. How great is that name? MashMaticians. Creativity at its finest.